This morning I stopped by Let's Talk Live for a fun segment on the fashion hits and misses from last night's Oscars red carpet. 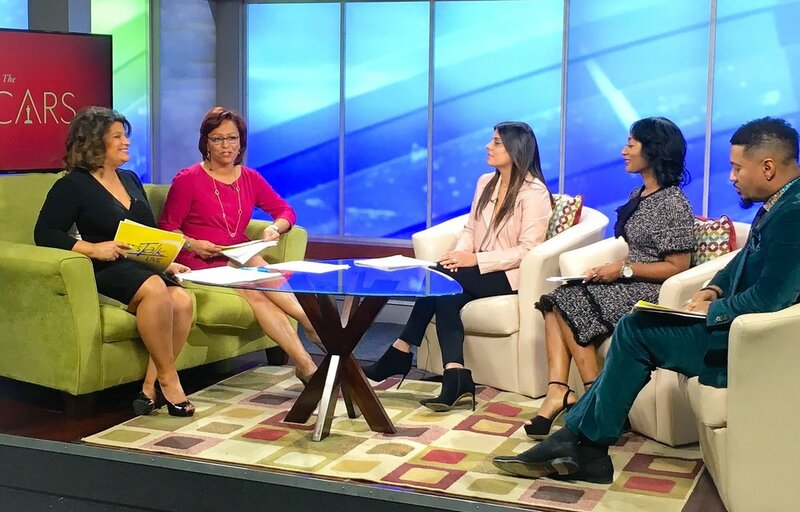 Click here to view the TV segment over at WJLA ABC7. 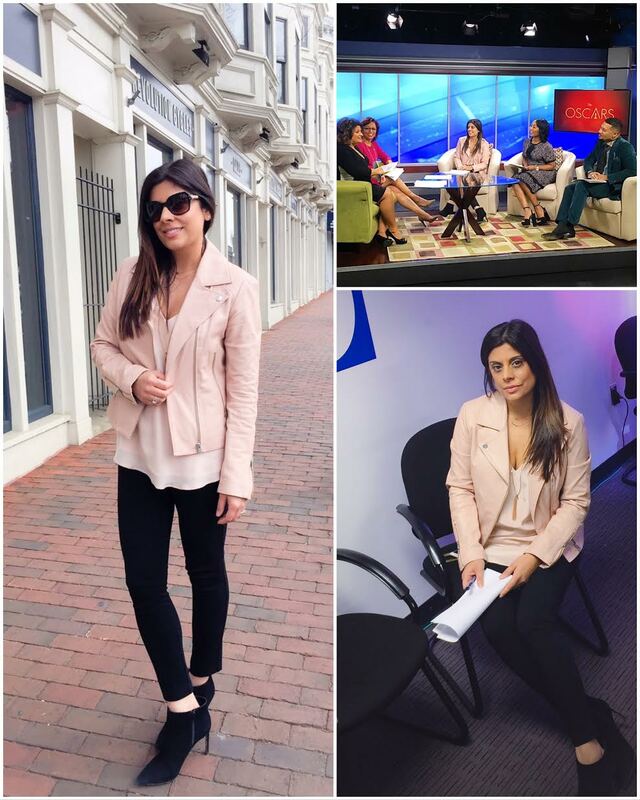 Thanks to Morley Bethesda for the Soia &KYO leather jacket, Lavender Brown silk tank, and Chan Luu necklace for today's TV segment.